The group has a fascination for small hardware devices like the Raspberry Pi, as well as cyber security. We felt that we could create a prototype of an interesting project. Connecting to the Raspberry Pi 3, a laptop can use the IP address from the Pi. This causes any network activity from the main source to be hidden. This can be very useful in preventing identity theft and other privacy data theft from suspiscious websites. IPTraf allows us to track the data being sent over the network so we can really show what is happening. 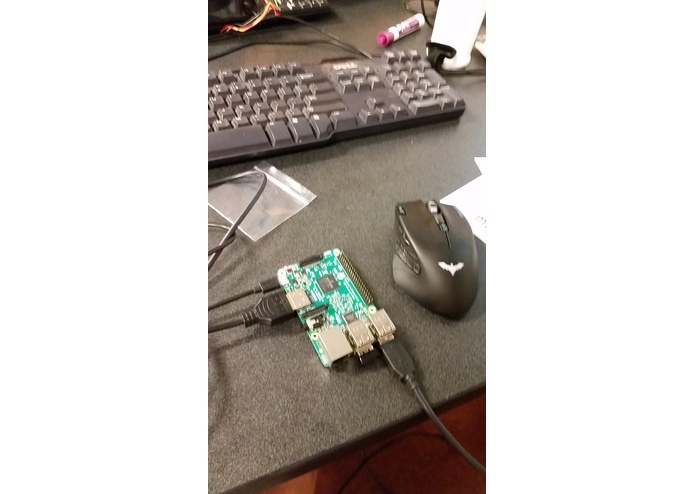 We used the Rasbian API to set up a Raspberry Pi 3 to be able to work with ssh. Then, we ran the ssh on the device we wanted to become more private, linking it to the Pi. Lastly, we configured a proxy using the newly created ssh in a compatable web browser, which finishes the process of routing network activity to the Pi. We then installed tracking software to include additional information that may be useful. The Raspberry Pi 3 gave us multiple installation issues, the main one being an issue that knocked out the wifi capabilities. We ended up having to complete a fresh install of the OS in order to fix the issues. We also had issues with connecting the ssh to the Pi device which was fixed after figuring out the perfect set of settings. We came in expecting to try something new, and we feel very proud to have learned about a topic that has been a high interest of ours, as well as succeeded in building a prototype of what we learned. We came in knowing very little about Pi devices, and we learned about how the Raspberry Pi terminal works to provide most of the necessary tasks that are needed to run a Raspberry Pi. We'd like to look into increasing the privacy functions of the Pi, like python scripts for determining and blocking suspicious websites. I worked on setting up the WiFi and ports on the Pi Device as well as setting up the proxy. I also worked a bit in setting up the SSH.